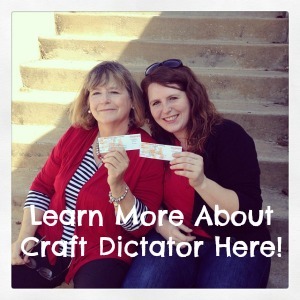 This is a sponsored post written by me on behalf of Izola.com for Markerly. All opinions are 100% mine. I just got engaged and I’m starting to plan some Bachelor Party gifts for my fiances Groomsmen! 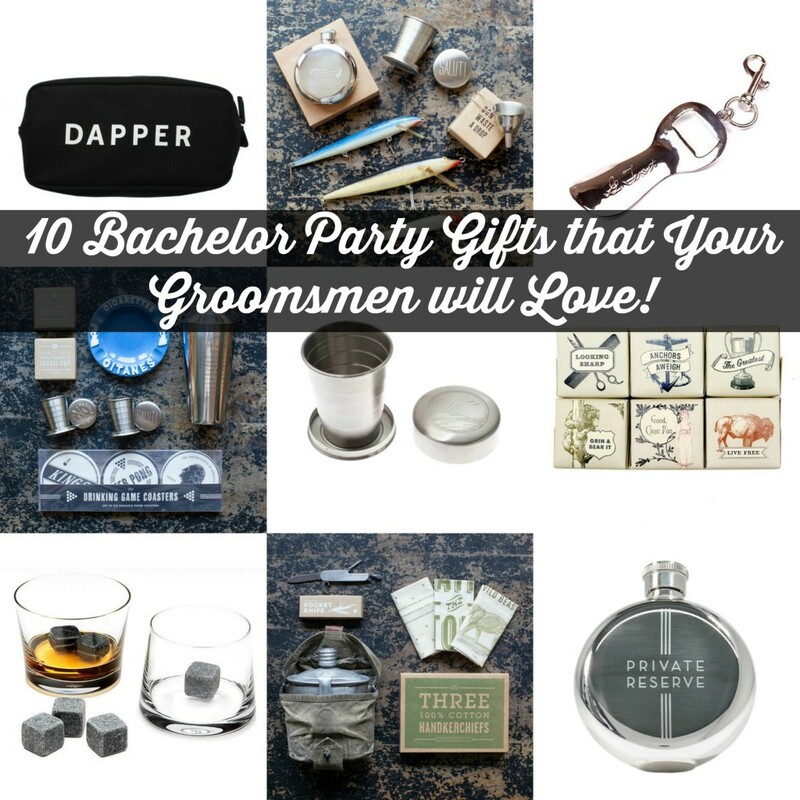 I decided to help narrow down my ideas to put together 10 Bachelor Party Gifts that Your Groomsmen Will Love! 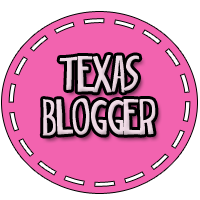 I’ve seen so many fun ideas online that I can’t wait to get them together. I ordered some cool cigar boxes to put what I’m making in and am planning on doing some fun stuff as a thank you for being Groomsmen that my fiance will give to them at the Bachelor Party! 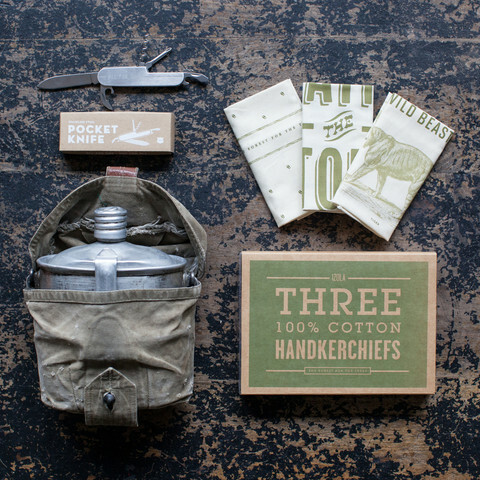 If you have not checked out Izola.com you are missing out! They have some amazing products especially for the men in your life! They are all unique and perfect for guys like my fiance and his friends! Made with great care and attention to detail, this series of functional every day staples is designed to be the perfect gifts for men. The products include flasks, soaps, candles, laundry bags, bamboo toothbrushes, handkerchiefs, shoe brushes, home textiles, hardware, ceramics, and luggage. The first gift I wanted to get them was a flask! 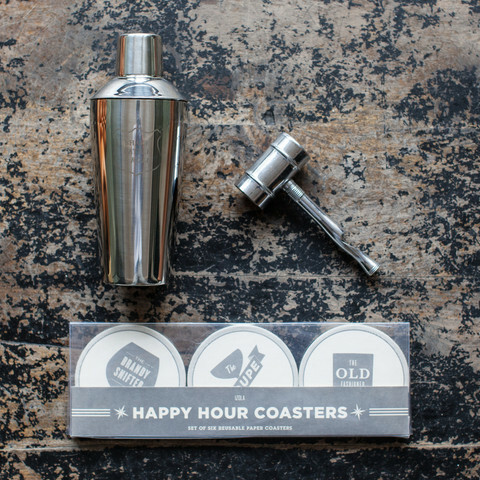 I love flask and I think they will look especially good in these bachelor party boxes! These two flask are perfect for what I’m looking for! 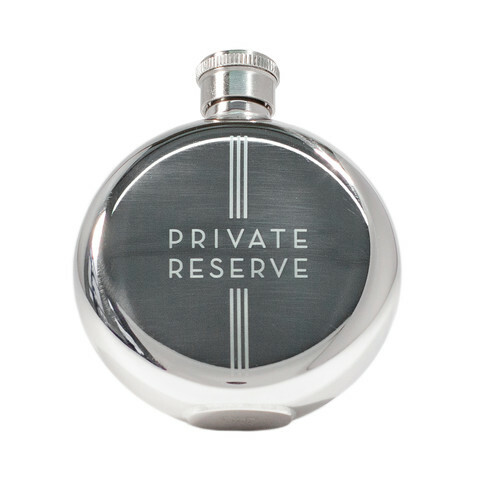 Izola.com has a wonderful collection of flask that will make any man swoon! 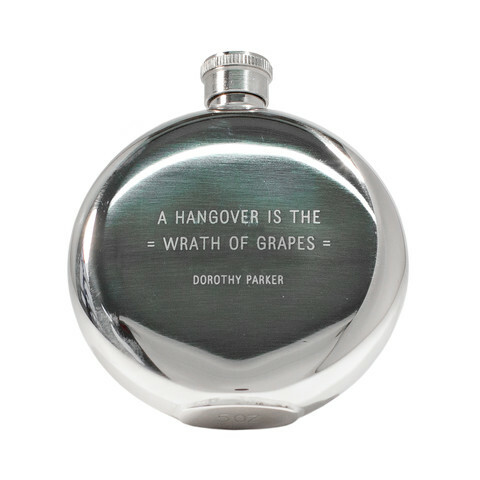 I loved all of the engraving on the flask. I think they are very unique and there isn’t a lot online to order like them! If you would like to see the rest of their awesome flask go HERE! 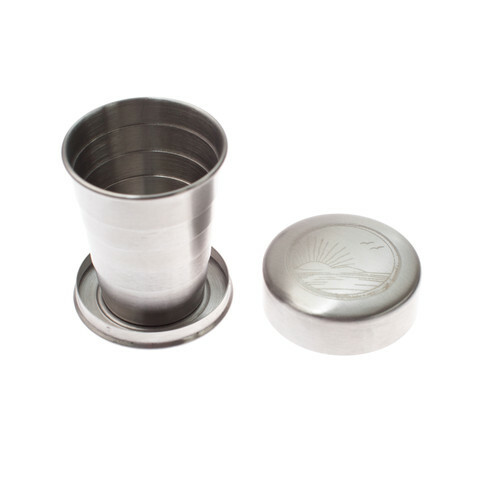 The next thing I think they definitely need to go with their flask are these sunrise travel cups. This way anywhere their flask goes they will have a shot glass to drink out of! One of the gifts I wanted to get them for the day of the wedding were bags to keep their stuff in so that when they are getting ready they have it all right there. 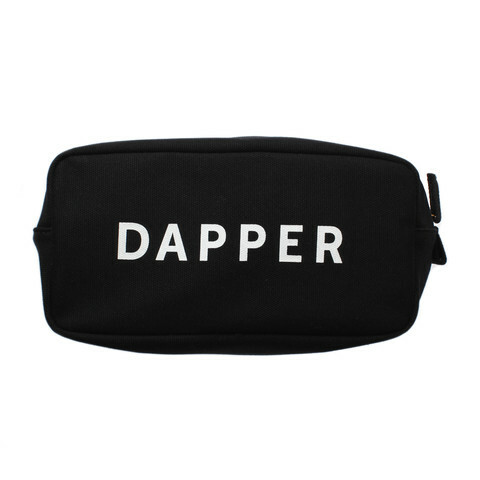 I think these Dapper Dopp Kit are exactly what I was looking for! 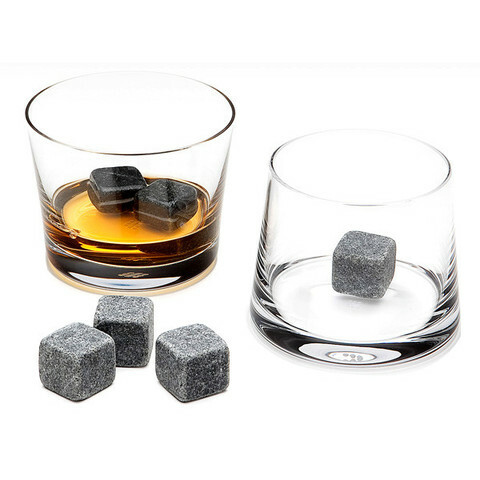 I also wanted to get them some of these whiskey stones which I’m so glad they have on Izola! I have a set of these and I love them so I definitely want to share them with our Groomsmen! 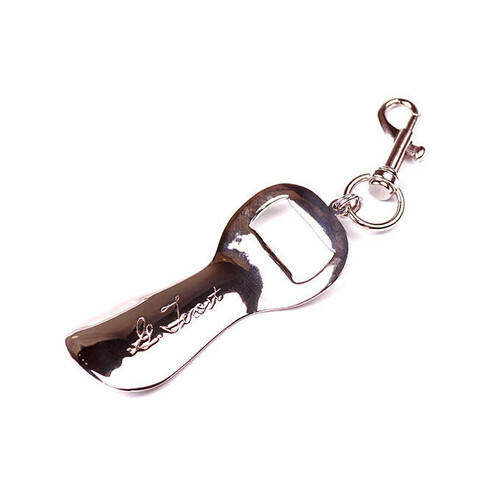 I also wanted to include one of these shoe horn bottle openers just in case they want to drink some beer instead of using their flask! Plus you have a shoe horn on hand in case you need it. 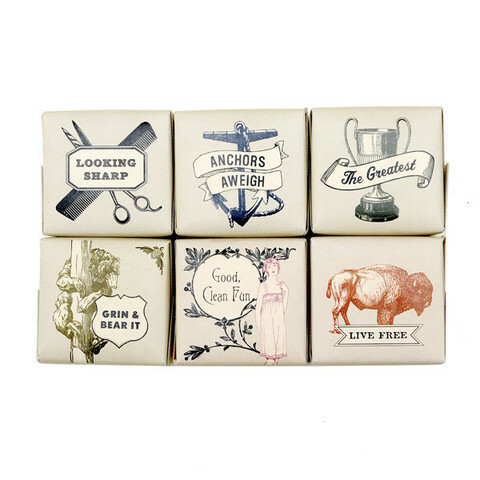 Another unique gift that I love that Izola offers is bar soap! I know this is kind of a weird gift for our Groomsmen but the packaging is beautiful and I think that they will go well in my boxes! Izola.com also has sets you can buy that are perfect for gifts for your friends and you don’t even have to think about what goes with what! 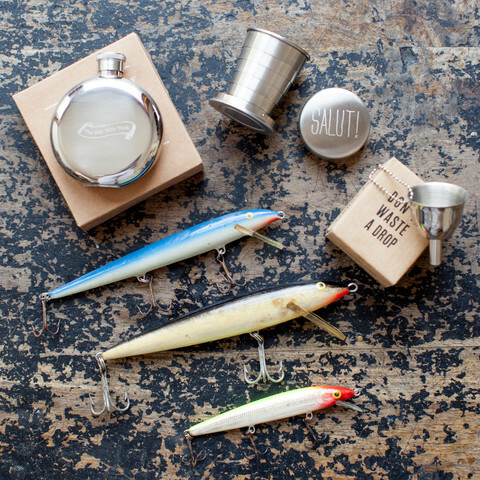 This set would be perfect for my fiances bachelor party because they are going on a big fishing trip! This Vintage Bar Collection is great for anyone who wants to have a unique bar in their home! I love that everything is beautifully engraved and it looks like you took the time to pick everything out yourself! This is a smaller drink set but I also love it! If you have a man who loves the outdoors like mine this would also be an awesome gift set! I’m so excited to start putting together my gift sets for our Groomsmen! 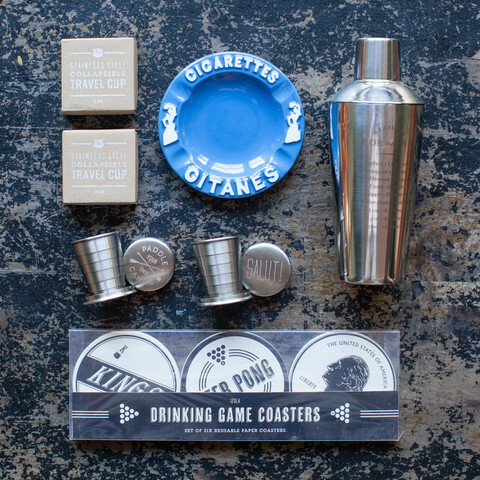 I think they are going to be blown away by these gifts from Izola.com! If you want more information on Izola make sure to check out their website at http://www.izola.com or check out their social media! For a limited time Izola.com is offering 20% off to our readers use the code WEDDINGTOAST at check out to receive your 20% off! Now until May 15th you can also enter for your chance to win one of the prizes in this sweepstakes! 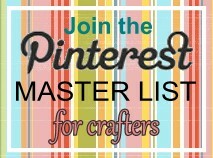 This entry was posted in Gift Ideas by craftdictator. Bookmark the permalink.